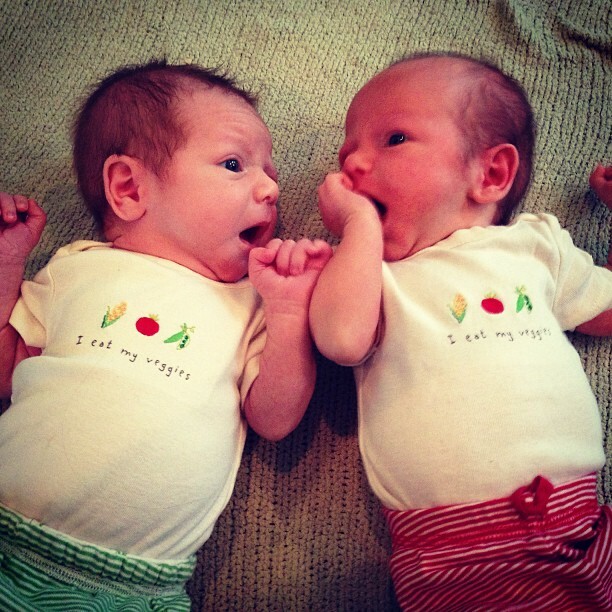 I've had several people ask for baby pictures, etc, so in lieu of peppering my food posts with babies, I thought I'd do a monthly post with some pics, some stories, and a few things I'm loving these days. 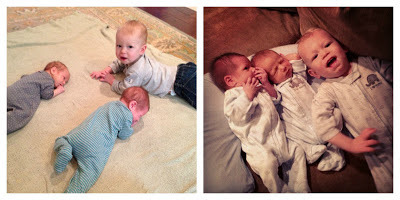 It's hard to believe that the twins are almost 6 weeks old - it really is SUCH a blur. They are growing and changing every day, and as they become more interactive and alert, we fall more and more in love with them. 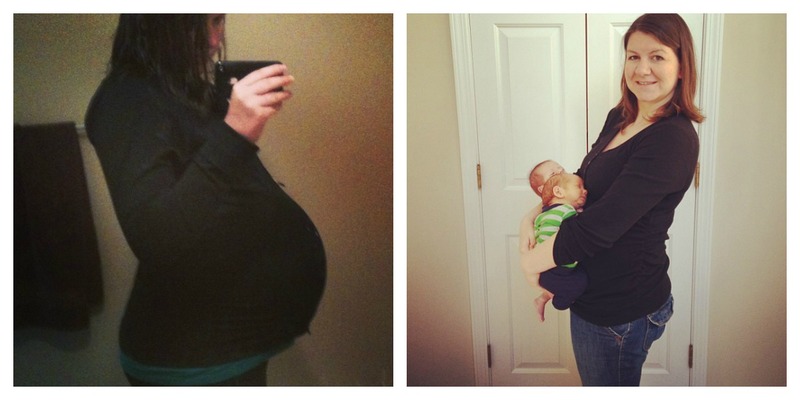 Here's a belly shot at 36 weeks, and here we are on my actual due date. Pretty amazing. Aside from a few things to hang on the wall, the nursery is finally finished! The glider is in our room right now since they are still sleeping with us, but we'll be moving it to the nursery soon, and it will go on the wall under the gallery. 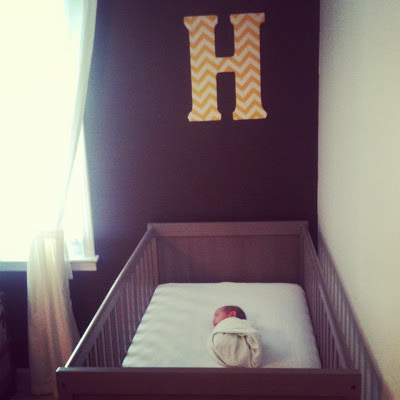 Henry took a nap in his crib recently, and he was so sweet and small! Smith has been obsessed with the babies lately. He loves to lay on the floor with them during tummy time. And a few weeks ago, they were all coincidentally wearing the same pajamas. That's what happens when multiple people get the babies ready for bed! And as a side note, is there anything cuter than a baby in footed PJ's? And I can't forget about this pretty girl! 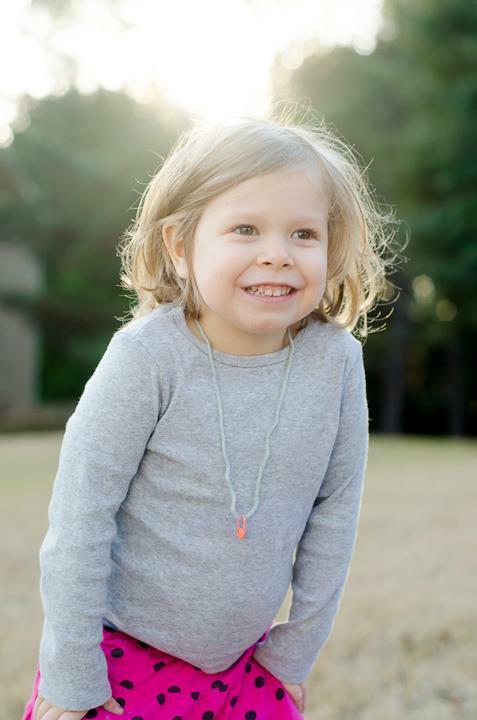 Caroline's the best big sister, and she watches out for all of her baby brothers. When I was in the hospital, the nurses brought me cran-grape juice. I quickly became obsessed with the grape and raspberry flavors, and proceeded to buy my weight in it when we got home. I know it's not the healthiest option, but at least it's 100% juice, and it tastes great during the middle-of-the-night feedings. Aden + Anais baby products. They are made out of muslin, and super soft. 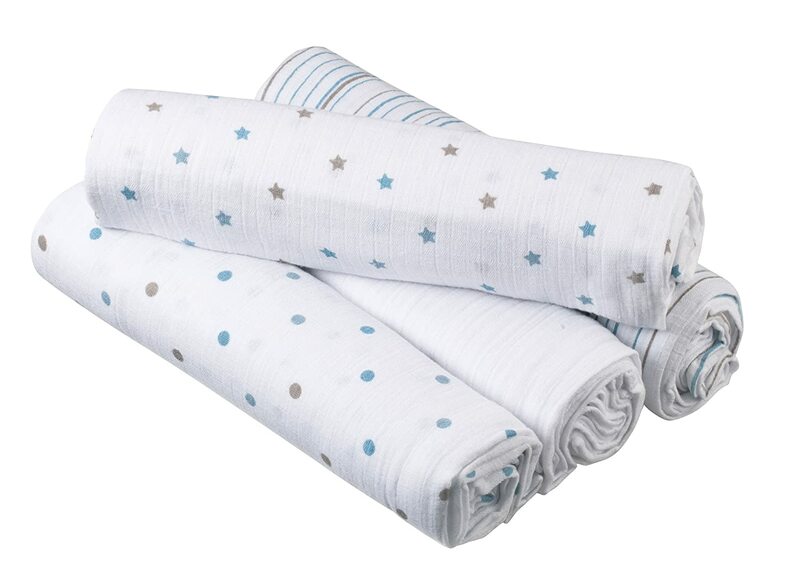 We use the burp cloths, swaddling blankets, and the crib sheets. As an added bonus, the more you wash them, the softer they become. And I love the subtle patterns that aren't so cutesy and babyish. I have a history of break-outs and sensitive skin, and am always trying new treatments and face washes. I always buy the acne-prone or oily skin formulas, but my skin was getting dry over the summer. I tried Korres milk protein cleanser, and it is awesome - I think I was using too strong of products before, which was making my skin worse. This stuff leave my face feeling clean and soft, and I haven't had any major break outs since I started using it. Since I spend the majority of my days and nights nursing, I watch a lot of daytime tv. I've been watching episodes of What Not to Wear, and I love it. I used to watch it a lot in college, but my love has been rekindled. I just love Clinton and Stacey! If you are a fan of Pinot Noir like I am, you must try Van Duzer Estate. Oregon Pinot Noirs are my favorite, and this has been a favorite of ours for a few years. We are talking about making a trip to the Willamette Valley in a few years, so if anyone is familiar with that area, we'd love recs! I hope you guys have enjoyed this little installment - we'll return to regularly scheduled posting later this week! They are too cute, all of them! Baby/children posts are just as welcome and appreciated! Adorable babies! I loved a+a products too. I am going to check out that cleanser. They are so beautiful! I really hope I have twins someday! You can make your juice cravings a little lighter in calories by adding half sparkling/seltzer water (or just regular water). In Germany it's called a "schorle"! They are so gorgeous!!! All of them. You make some cute babies, that's for sure! I live in the Willamette Valley and would recommend in addition to visiting Van Duzer, you stop by Left Coast Cellars (it's very close). Great wine and a cute little cafe too with outdoor seating. All your babies are so cute!!! The a&a burb clothes are the best if you have a spitter upper like my little Preston and that's one of my fave Pinots as well. I live in Eugene, OR, which is in the Southern Willamette Valley, I would recommend coming to King Estates and Sweet Cheeks...two of my husband and my favorites! I grew up in Eugene and visit every summer. I concur with Emily, who mentioned King Estates and Sweet Cheeks. My husband and I toured them a couple of years ago and really enjoyed their wine and wineries. Oregon in the summer is wonderful! Darling twins! I am sure that they keep you plenty busy. The twins are surely adorable! I know you will have a wonderful time with them. Willamette Valley Winery is up near Salem, and my very wine snobby soon to be inlaws love it so much I have to pack it in my luggage every time I go to visit them in England, so that would be one to try. I just had to say that your kiddies are beautiful and I love the pic of the twins holding hands :-) So precious! God bless you and your beautiful family!